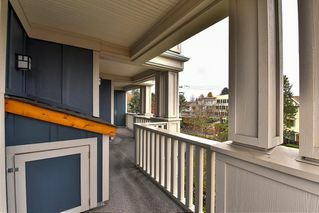 Ocean bay Villas, Beautiful Two bedroom Two bathroom corner unit condo with oversized deck. 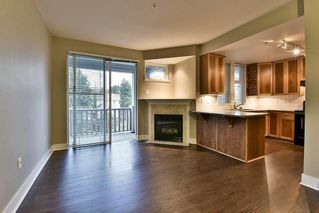 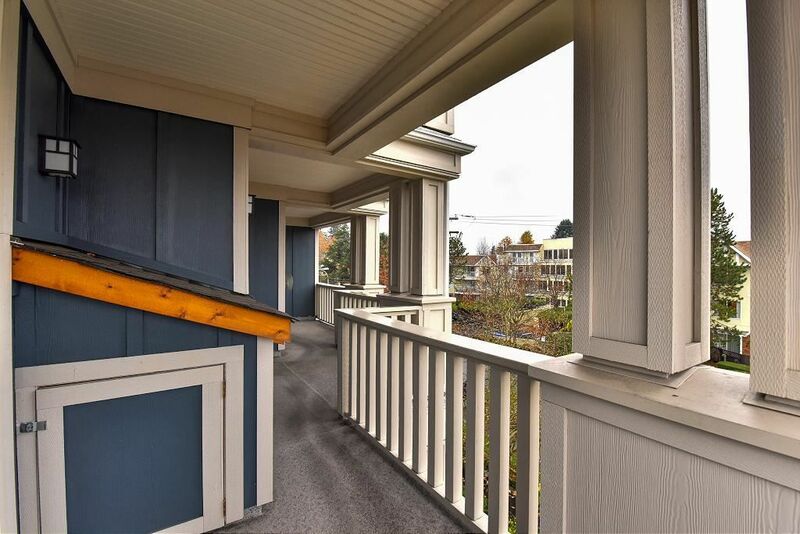 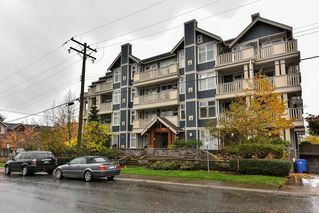 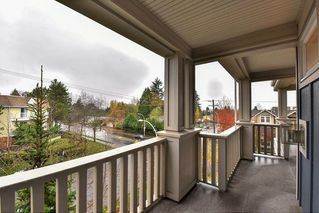 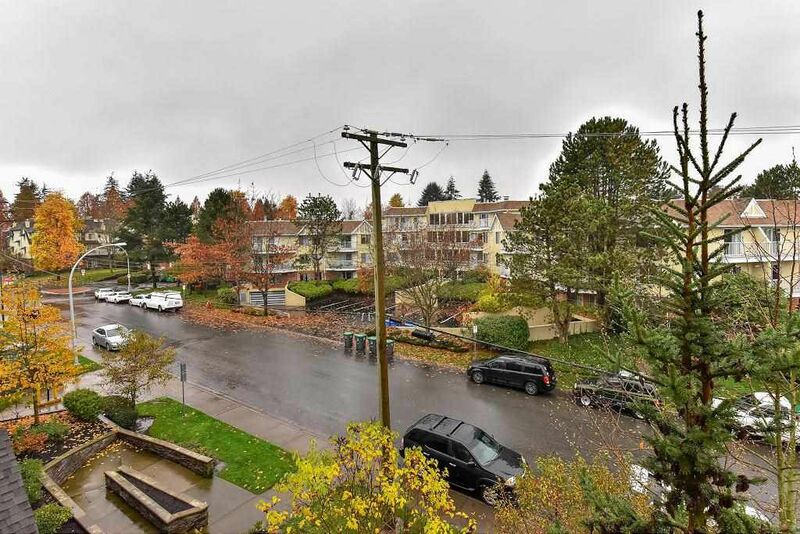 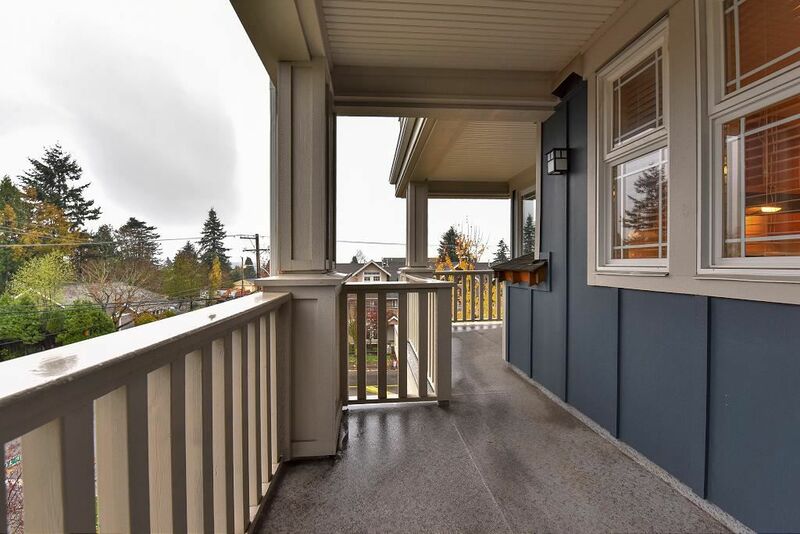 located just minutes from White Rock Beach. 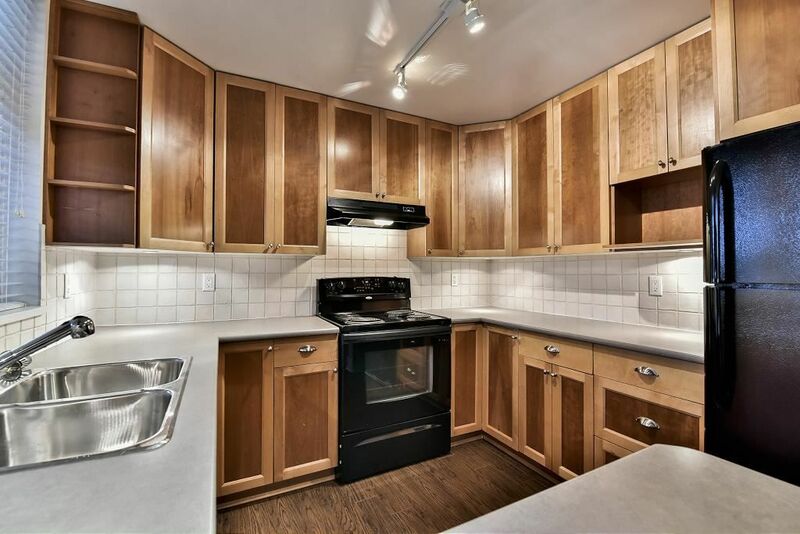 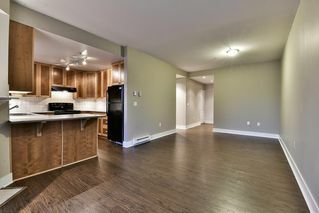 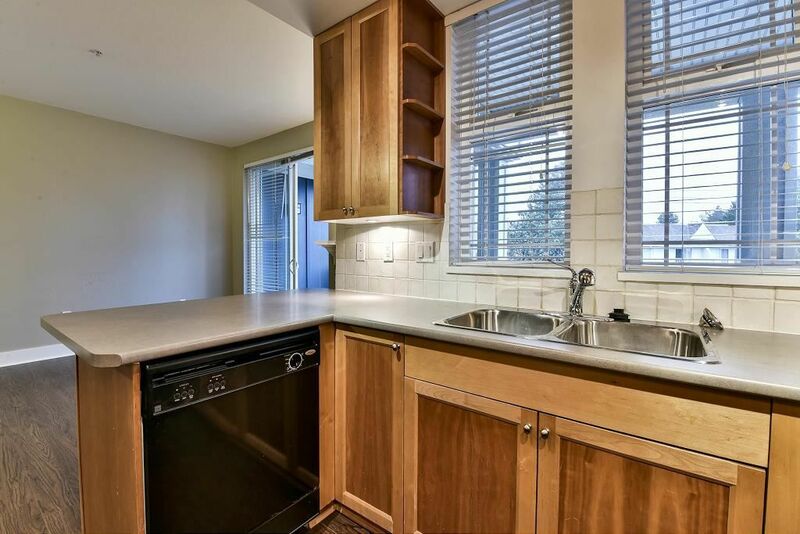 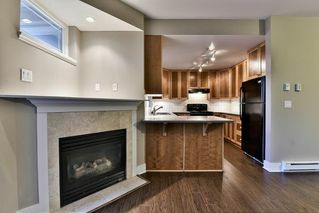 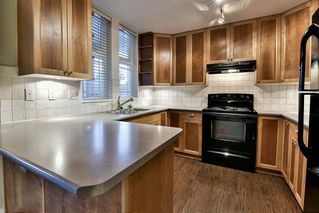 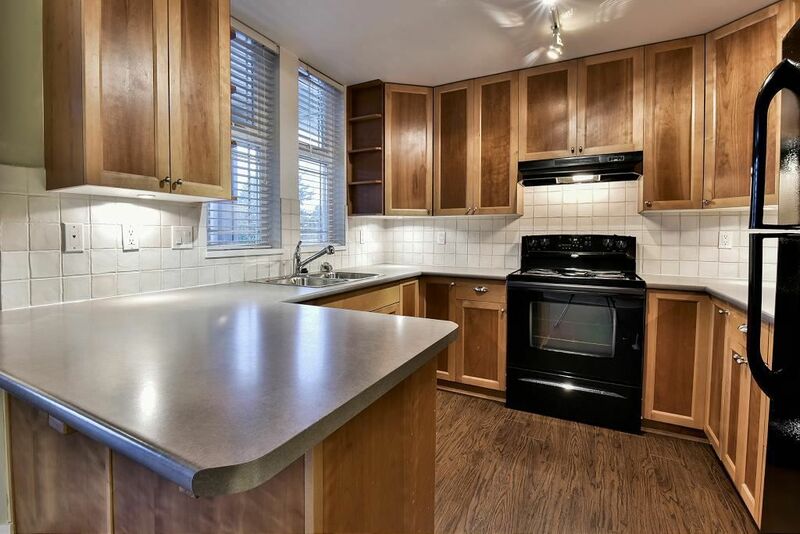 Nice size kitchen with eating bar, black appliances and loads of counter and cabinet space. 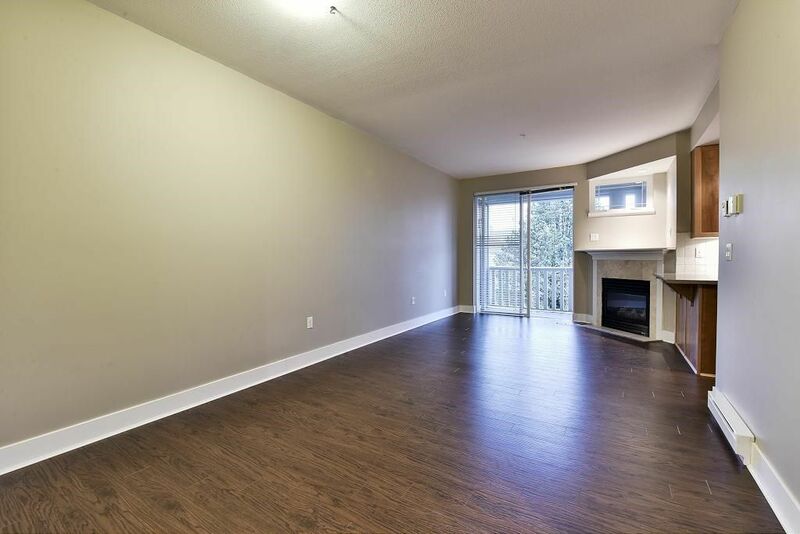 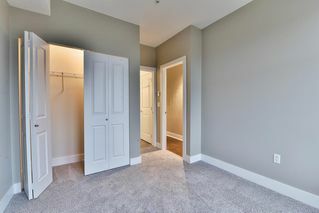 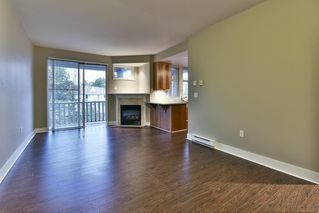 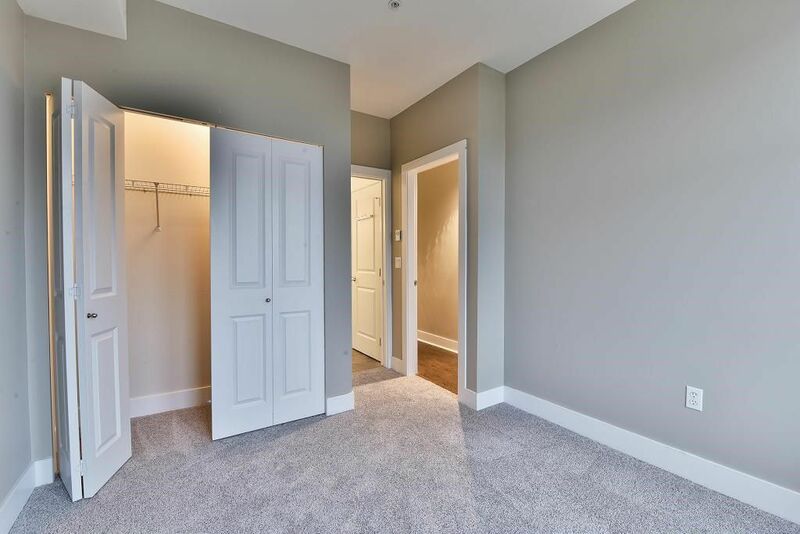 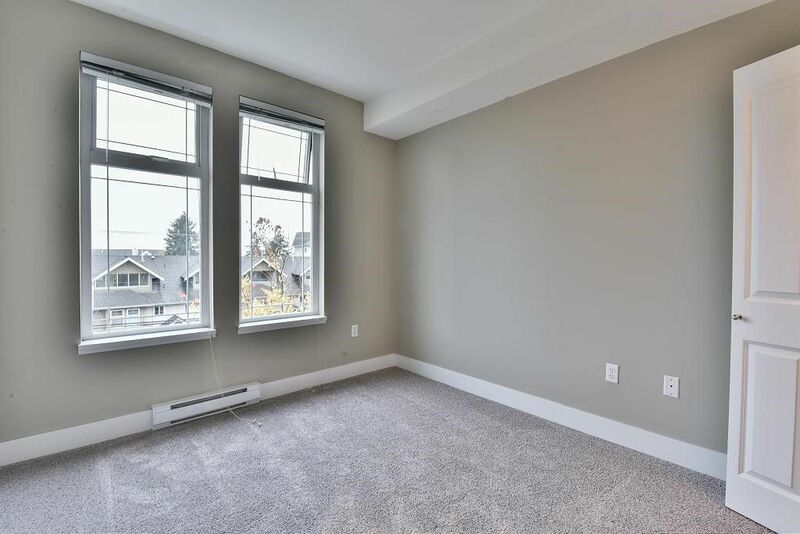 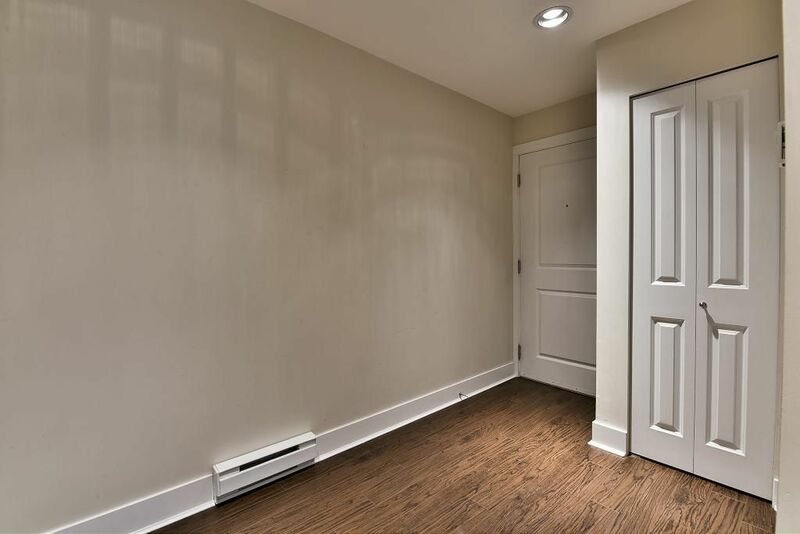 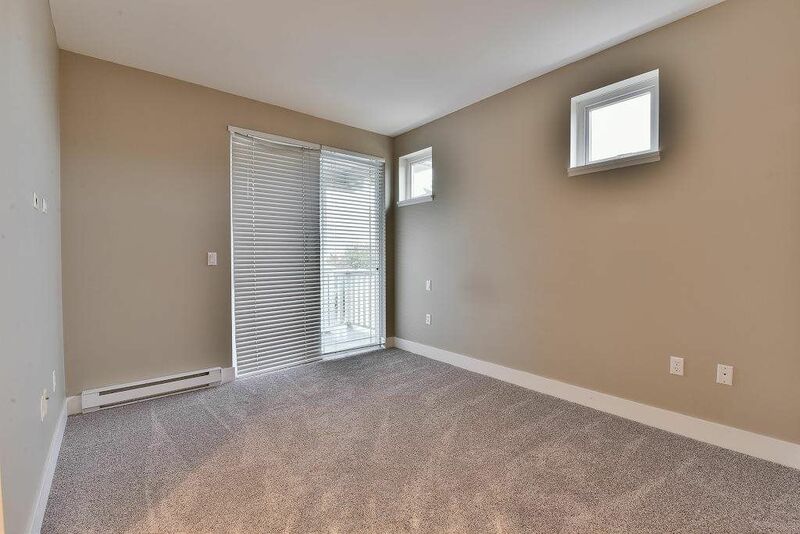 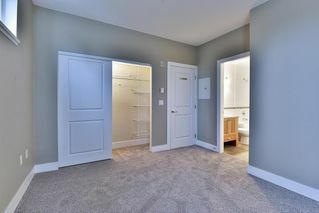 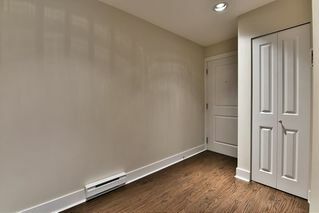 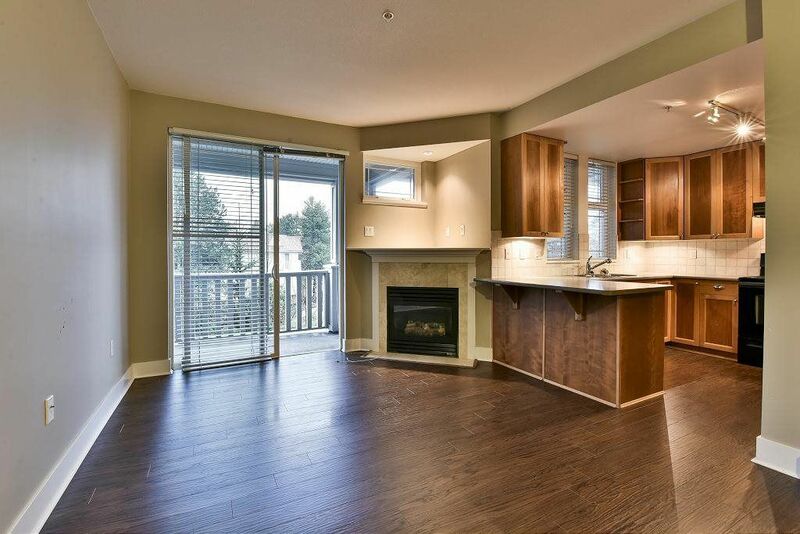 9' FT ceilings spacious room sizes with sliding door off of deck from Master bedroom. 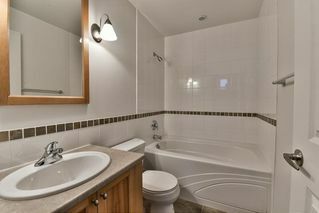 Very well maintained and looked after building. 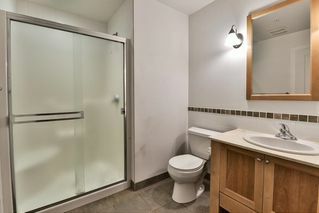 Hurry on this one !